The Washington Post's Food and Travel editor. 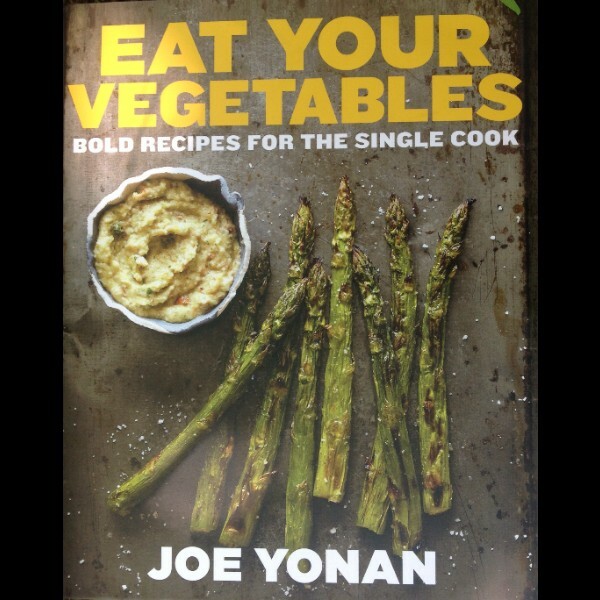 Joe Yonan's new cookbook to be released in August! 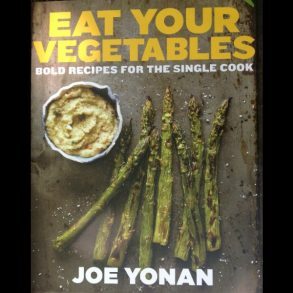 Joe Yonan, Food and Traveler editor of The Washington Post, shares his recipe Fusilli With Corn Sauce from his new cookbook, “Eat Your Vegetables: Bold Recipes for the Single Cook,” due to be released August 6 of this year by Ten Speed Press. 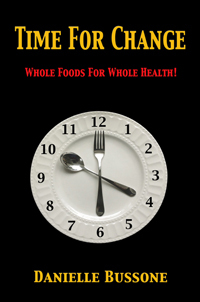 His book can be purchased in advance at Amazon, Barnes and Nobel, iBookstore and Indibound or directly from Yonan’s website, Feed Yourself Well. Remove husks from corn and remove corn silks by pulling them away from the cob and washing them off with a brush. Add olive oil to a sauté pan and heat until it begins to shimmer. Add onion and garlic and sauté, stirring occasionally. While the onion and garlic are cooking, remove the kernels from one of the ears of corn by cutting away with a chef’s knife. Take care not to cut too close to the cob where the kernels begin to become tough. Set aside. Grate the second ear with a box grater on the largest grating surface. Capture and reserve pulp and corn milk. Set aside in a separate bowl from the whole kernels. Roll basil into a cigar shape and slice across, just like slicing off the tip of a cigar. Chiffonade the entire roll to form ribbons of basil. When the onion is translucent add corn kernels. Cook for a minute or two. Next add the grated corn, pulp and corn milk. Turn off heat. (The heat of the pan will be enough.) Stir in pasta, nutritional yeast and a little pasta water. Heat through. Add fresh basil chiffonade and stir. Transfer to a serving dish and serve immediately. Wonderful! Thanks so much!! I’ve been hoping to get this recipe, but wasn’t sure if Joe would part with it! My thanks to you all.